Well here it is. 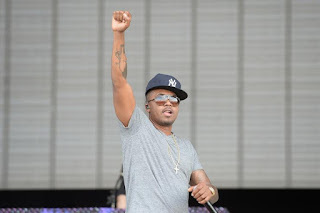 Following up Daytona, Ye & Kids See Ghosts, the next album from Kanye West’s month-long rollout comes from Nas, who releases his self-titled Nasir today after holding his private listening session in his hometown of Queens Thursday night. Keeping the same formula of 7 songs, the follow up to 2012’s Good Life features guest appearances from Puff Daddy, The-Dream, 070 Shake and Tony Williams. Meanwhile production is handled entirely by Kanye West again, who’s been executive producing all the projects from G.O.O.D Music this month. Prior to the album dropping, Nas was already receiving praise for his powerful cover art, which finds five young black children with their hands up lined up against a brick wall as two of them hold up some guns and another one holds a robot action figure. 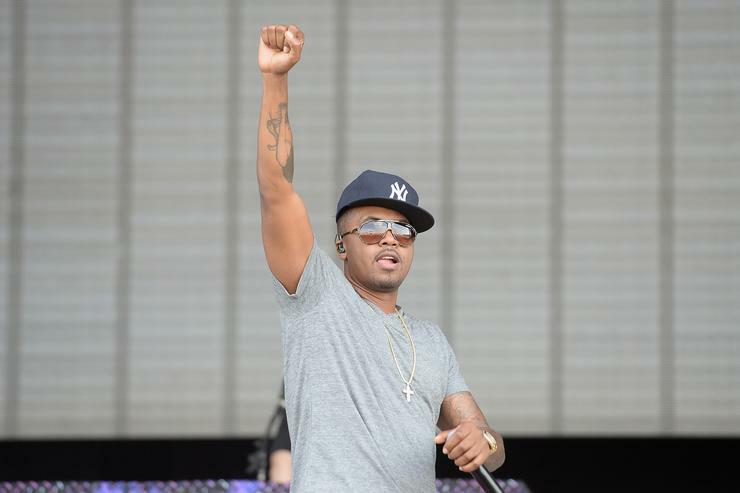 Nas wrote "the kids are our future" along with the unveiling, which could be an underlining theme or message to the project. “Nas sounds like 2028 Nas,” Pusha-T told Angie Martinez last month. “With Nas particularly, ‘Ye is such a fan that he can pull all the greatest moments in seven songs, and update that energy. He knows how to harness that energy, update that energy beat-wise, and Nas just gets to be him." Available now, fans can stream the project in its entirety via Tidal. Hit play and let us know what you think. Does Nas have himself another "classic" on his hands?